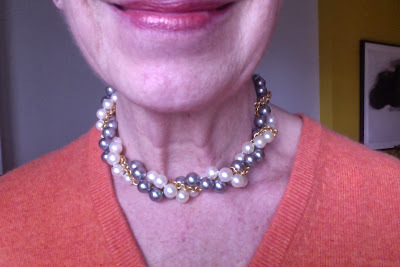 Part Two continues the matter of how to take a simple strand of round white pearls and make them less conservative. Murphy's comment invited me to take out long-owned items and play; there is terrific value in shopping your jewelry box, or it occurs to me, maybe a friend's! First, a reminder shot of the "base necklace", lustrous 10mm Chinese freshwaters. They are large enough to stand on their own, but I have not been moved to wear them like that for awhile, maybe because that feels too business-formal these days. I wound the whites with a Tahitian strand and one of the gold chains from #1. 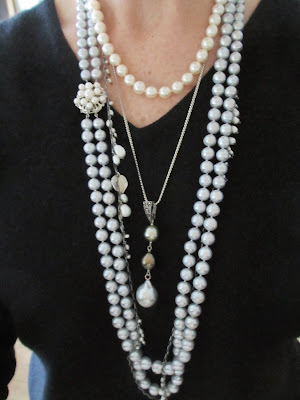 Play with your other necklaces alongside your pearls. It's worth removing pearls to make the base necklace a touch shorter if that allows you to wear them inside another favourite. I've combined the base with an amethyst, pearl and turquoise necklace made by Artworks Gallery, Toronto, of stones I bought in India. Round whites loosen up when invited to a party! - pearl chain (2mm-10mm) from Montréal's Joanna Szkiela of Red Sofa. Knot the pearls so that they wrap around your wrist twice, and wear as a bracelet. 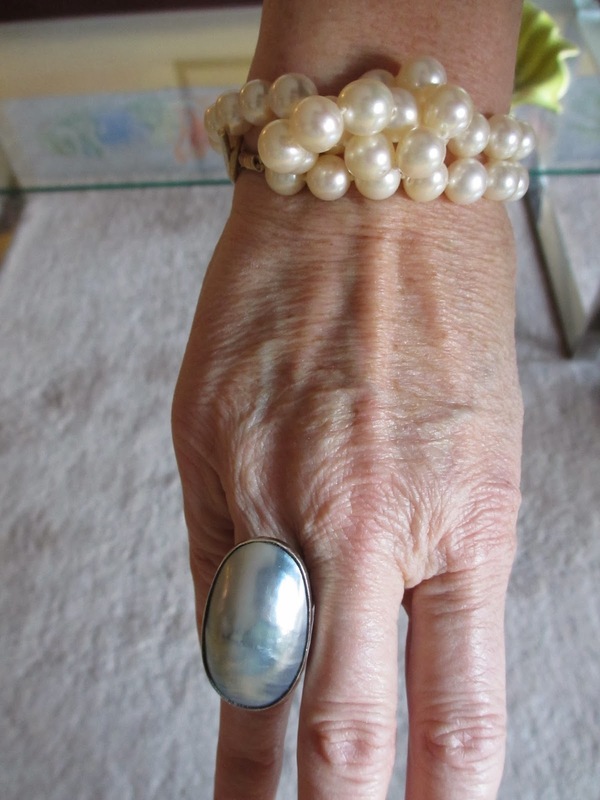 Shown with a '60s grey mabé pearl ring by Spanish designer Joachim S'paliu. Except for the bracelet, you do need jewelry to mix with the pearls, but I'll bet you have something, and a white strand will take nearly anything you throw next to it. 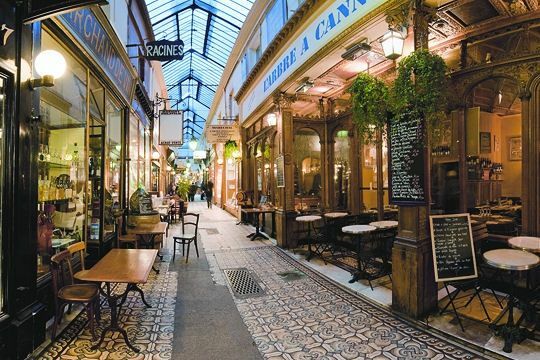 Conventional wisdom is to not let anything touch the pearls except other pearls, but better they are worn with pleasure than languish with nothing but dim memories of the oyster bed to call a good time. 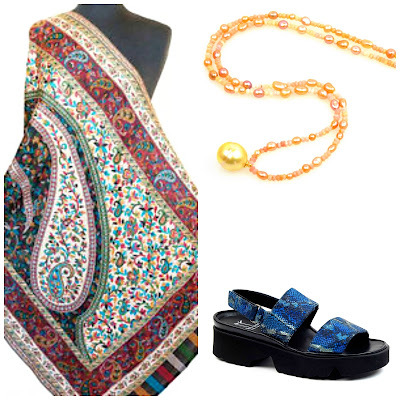 There's a luscious world of reasonably-priced beads that you can string up to mix with those pearls: turquoise, garnets, agate, quartzes, onyx and more. In case you wonder, I have no commercial interest there—or anywhere else—but truly love the pearls Sarah finds. You can always wear that base necklace on its own, as Cornelia, who commented Tuesday, does: with skinny jeans and a white button-down shirt, for example, an amusing tweak. Or try yours with lingerie, or less. Also pleasing, and not only to you. Duchesse, I love the mix with the keshis especially. Quite inspired! What interesting ideas! I have a lot of orphans in my jewellery box. I shall look for interesting combinations. I have really enjoyed the 2 posts! These mixes are great. 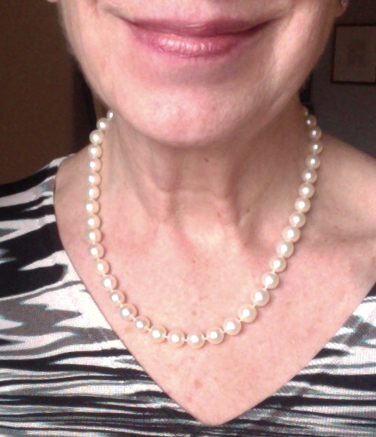 I have one strand of pearls that is not short, not long, just kinda there and hardly worn(but a gift from the husband). I will give some of your ideas a try. You are very creative. The last post made my take out my pearls and layer them with some chains and a pendent. Much better! 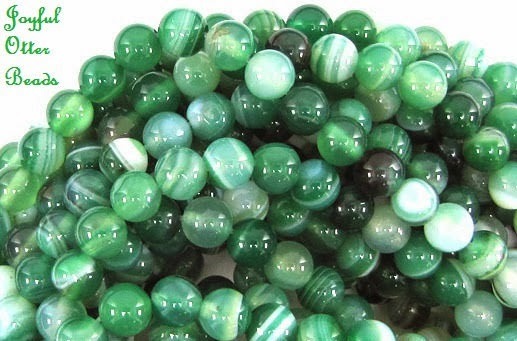 I have worn them twisted with a black onyx beads, which I like a lot. Thanks for the inspiration. Oh you have the most incredible collection, I love the idea of number 6, I've never thought of doing that before. Your pearl party has me swooning....just proves the more the merrier! You do have some really gorgeous pearls. Lots to think about here. Love your examples and I will definitely try some of them. Like the comment by Madame La-bas "Orphans in my jewellery box" So true! Pseu: Keshis are my favourite variety for the past few years, all that nacre. Mme: Are 'orphans' your term for unworn pieces? When I use the term I think of a single earring, when the mate has been lost. Undamaged pieces that are not worn need- just like our clothes-restyling or a new home. Nancy K: Oooh would like to see that! Tabitha: It's all in the proportion, and you have a wonderful eye, so away you go! Cornelia: I'll bet a nickel those pearls are the wrong length (for you) and should be shortened. Too-long pearls look dowdy no matter how beautiful; even 1 1/2 or 2 inches can make a world of difference. Suggest you take a rubber band and experiment. hostess: While enjoyed collecting over the years, but now have a DIL to choose for/with, which is such fun! eleni: Just like our closets, a good goal is to have nothing that doesn't get worn. If not worn after a year or two, that suggests need to restyle, donate or sell. materfamilias: That's always an option- same as Cornelia's but with patterned shirt. Love the torsade, love the keishis too. My god. I might buy more pearls in my lifetime. Who knew? You and I were blogfriends already, when I posted this. http://amidprivilege.com/2010/01/all-the-days-of-your-pearls-2/. I still haven't done anything with them. I spent my money on other things. Was it wise? Who know? Love seeing you wearing your collection, they look fabulous. Mixing can be tricky and there are some great ideas here. 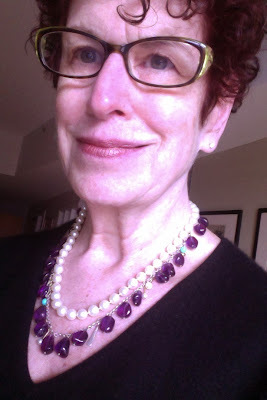 That amethyst necklace is gorgeous, what a lovely rich colour, and so clever to add the turquoise and the pearls. More great ideas! I love that torsade, and know just the necklaces to twist the pearls with. Methinks those pearls are going to work witth me tomorrow. 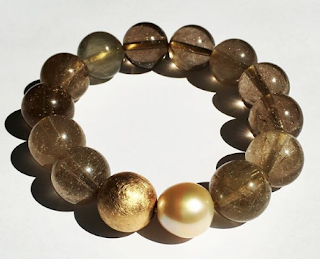 Thanks for such wonderful inspiration ideas for combining my orphan pearls. After reading all of your Pearl posts, I decided to do something with a 36" Richelieu pearl strand, given to me by a dear friend in the '80s, with a filigree clasp (gasp!). I "unclasped" it and sewed a small, 1935 Italian mosaic pin in its stead. I am very happy with the result and the almost 80-year old pin is being used once again. Thank you for this splendid series.